Engineered Systems, Inc. is providing Mechanical, Plumbing & Fire Protection engineering services in collaboration with ABACUS Architects & Planners. 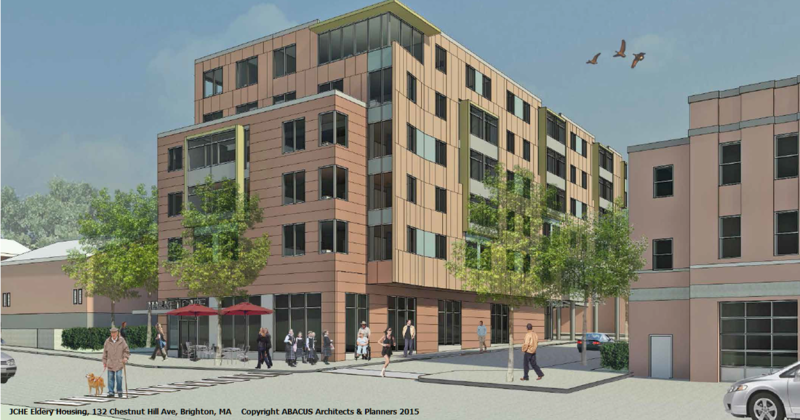 New 4 level 56,400 square foot Six Story Apartment Building for the Elderly including 3,500 square feet of Shell & Core retail space on the ground level, 2,000 square foot common and circulation space on the ground level, and a connector to the Leventhal Building. Engineered Systems, Inc. is providing Mechanical, Plumbing & Fire Protection engineering services in collaboration with Bechtel Frank Erickson Architects.